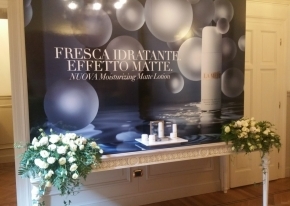 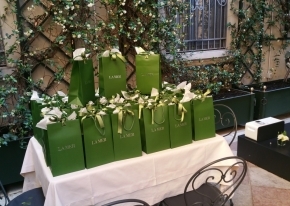 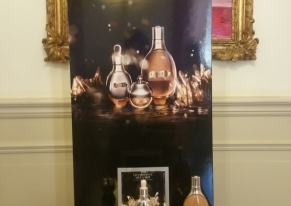 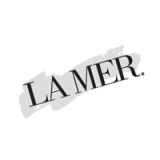 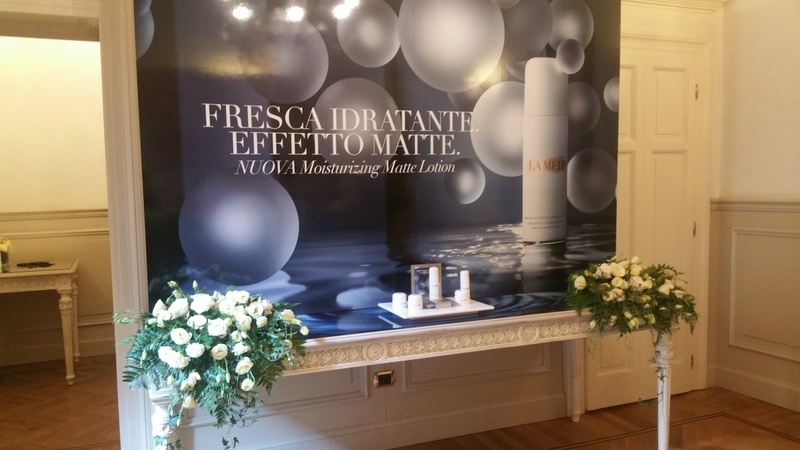 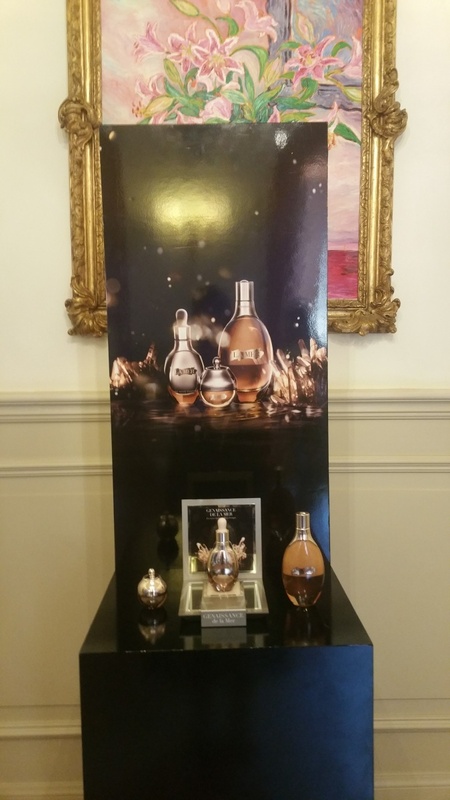 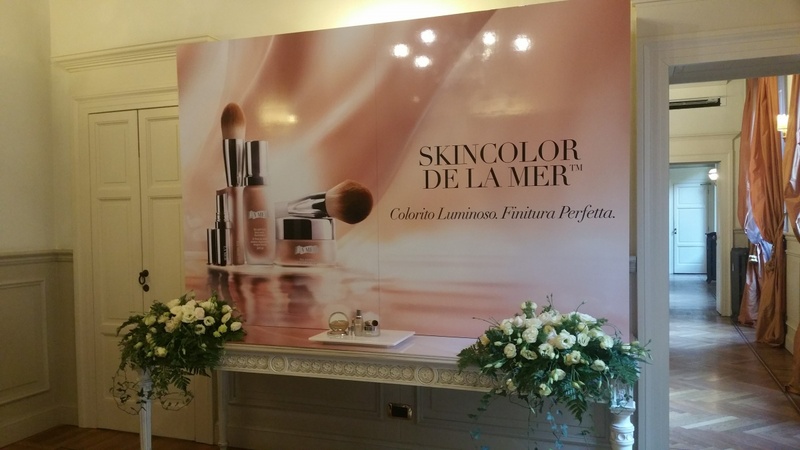 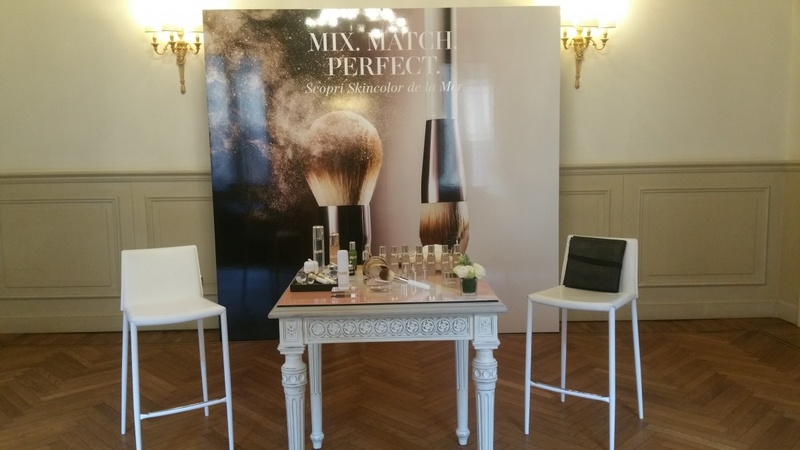 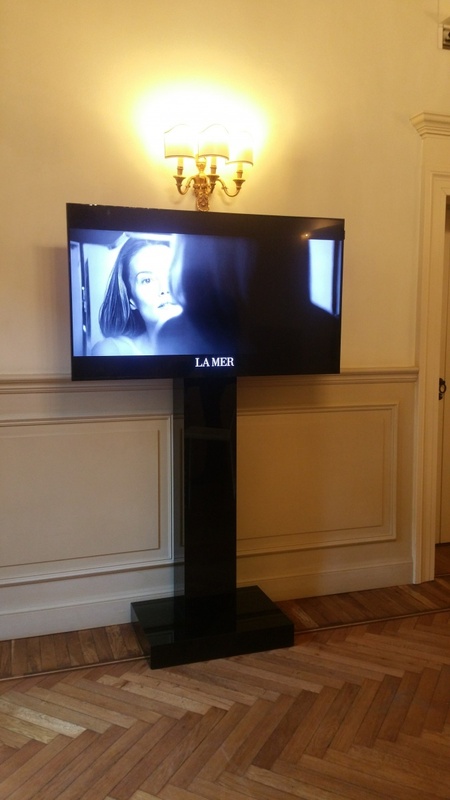 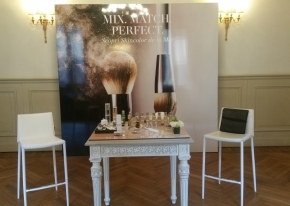 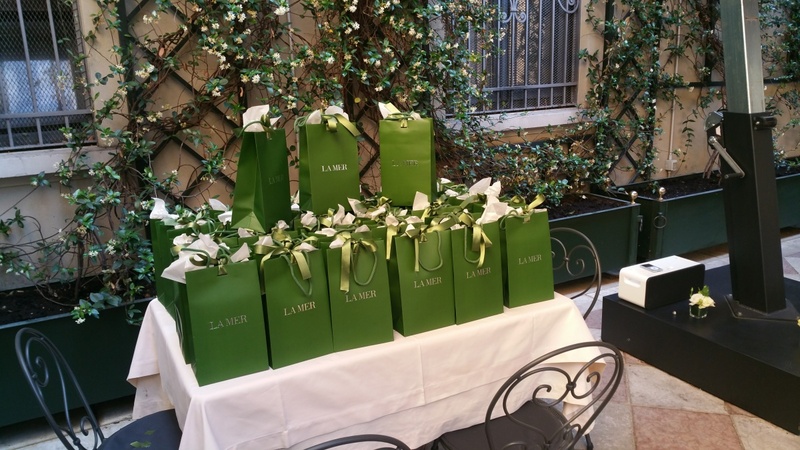 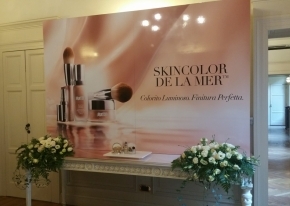 We organised a press morning for our customer La Mer, part of Estée Lauder group, for 50 journalists to present the new hydrating matting cream. 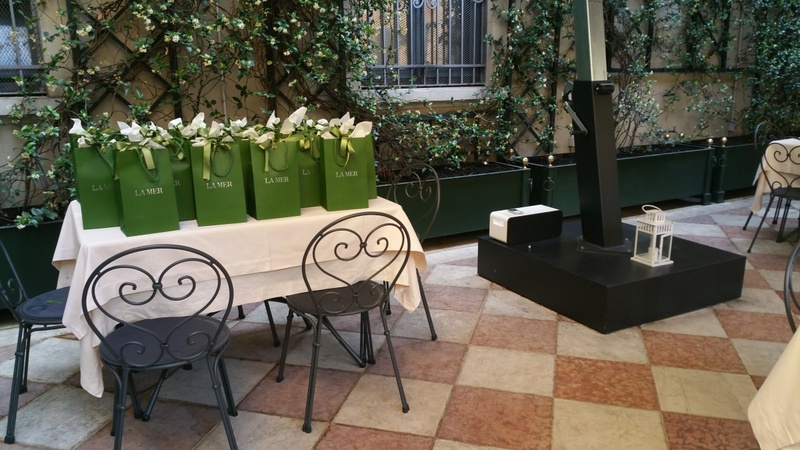 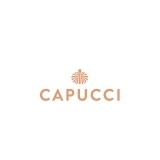 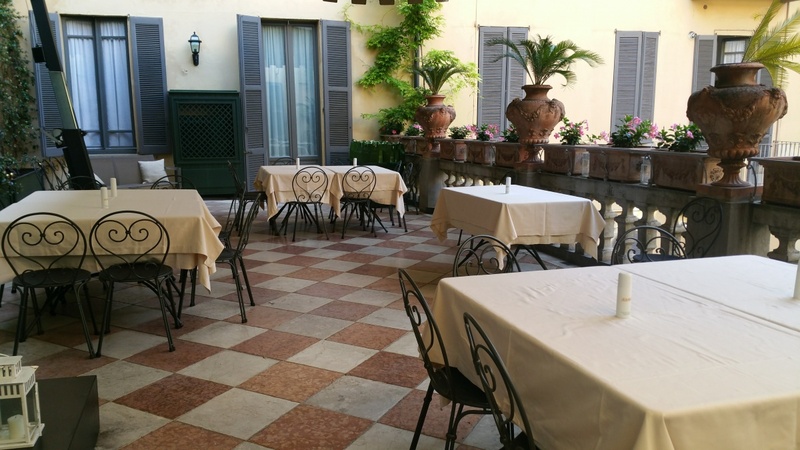 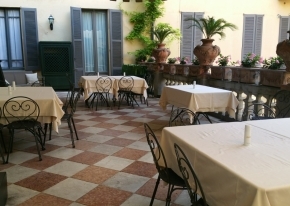 The location had to be elegant and charming, like the brand itself; we therefore chose a refined and well-finished space to host the event. 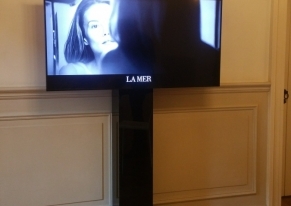 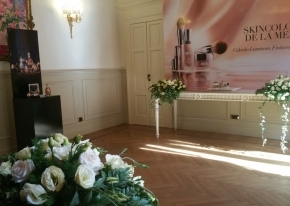 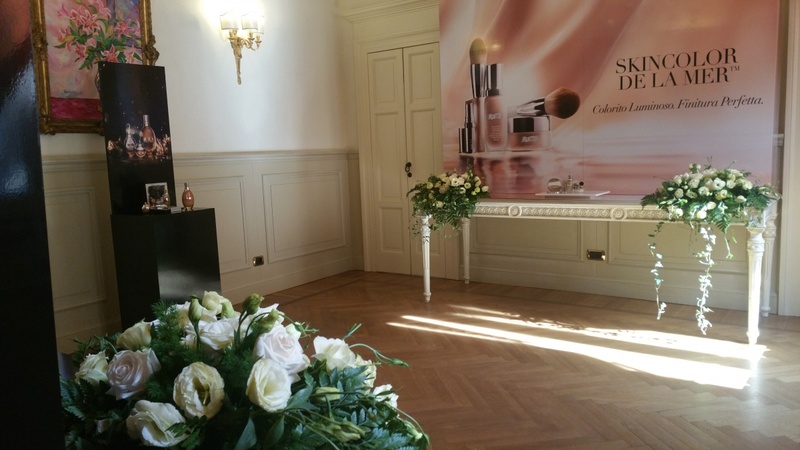 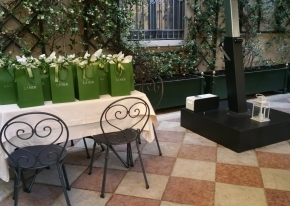 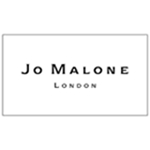 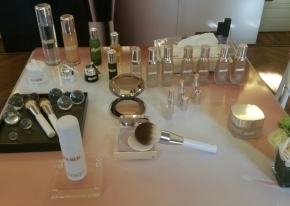 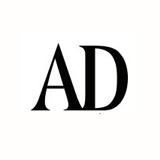 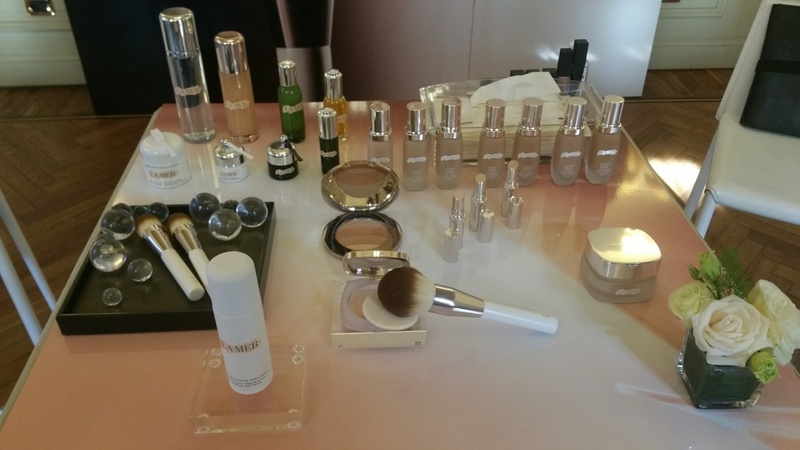 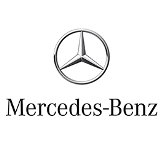 In the morning the journalists had the possibility of trying the new cream and there was also a make-up artist to put on make-up using La Mer products.